Kansas is a largely flat Midwestern state full of farmland and rolling plains. Its highest peak, Mt. Sunflower is only around 4,000 feet high. Still, it has an abundance of natural beauty and resources that make it a great place for visiting youth camps and adult retreats. The wide plains are full of horse and biking trails and disc-golf courses. There are also miles of waterways for kayaking and canoeing as well as pristine lakes perfect for boating and water sports. The cool to cold winters in Kansas offers an opportunity for birding, sledding and snowy trail rides. Messiah Peace Park– Located in Lindsborg, Kansas, this meditation spot includes a labyrinth for exploration and prayer. John Brown Museum– This historic site and museum is home to the preserved cabin of the Reverend Samuel Adair and his wife, Florella. The pair were abolitionist and the home served as a headquarters for the anti-slavery movement. Historic Trails- Parts of the Oregon National Historic Trail and Pony Express National Historic Trail are located in Kansas. Zip KC Zip Line Park– This zipline park is great for groups and offers hikes and team-building exercises. 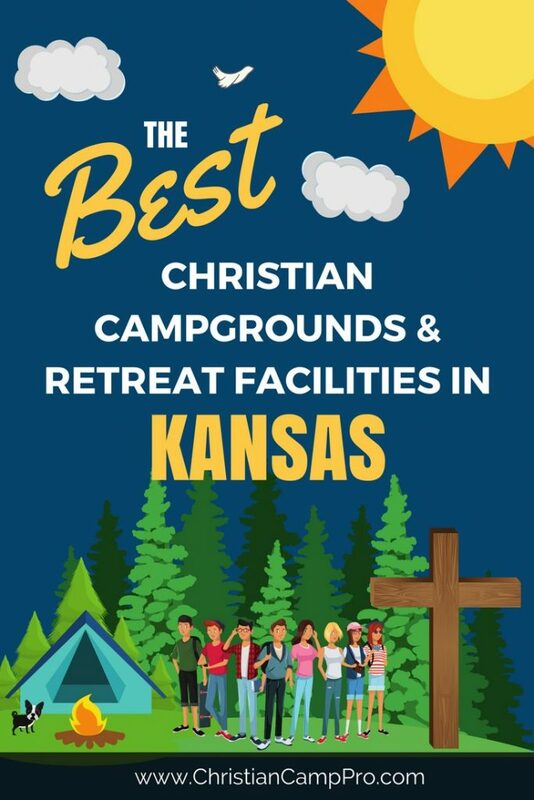 Kansas has a host of recreational opportunities and places of historic interest, making it a great spot for adult retreats and youth camps. The wide open plains offer year-round adventures and are sure to provide a memorable experience for everyone in the group. From ancient Native American sites to the historic Route 66, Kansas offers unlimited fun and educational adventures.